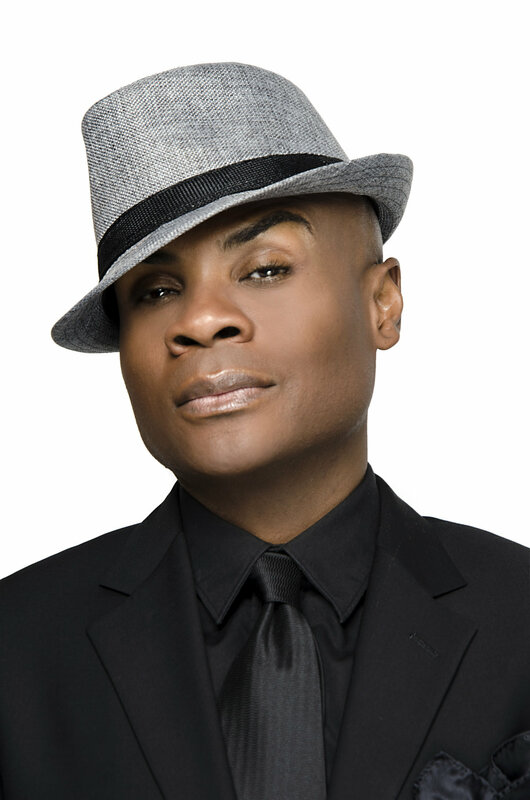 Grammy-winning artist NATHAN LEE GRAHAM made his Broadway debut as Phil D’Armano in The Wild Party, & went on to wow audiences as Miss Understanding in Priscilla Queen of the Desert. His rich, passionate voice is unmistakably Nathan: classy, sassy, & loads of fun. Whether he’s belting out tunes by the Gershwins (Someone to Watch Over Me, They All Laughed) or Cole Porter (Anything Goes, I Happen to Like New York), among a very varied catalogue of material (“from Gershwin to Gaga,” as he puts it), Nathan Lee Graham holds an audience in the palm of his hand & doesn’t let go till the final encore. Film audiences will recognize him from Zoolander & Zoolander 2, Sweet Home Alabama, & Hitch, among others, & he’s been seen on the small screen in shows like Scrubs, Absolutely Fabulous & Law & Order SVU. Recently, he was awarded the 2016 IRENE award for Best Supporting Actor in a Play for The Colored Museum, directed by Billy Porter, at the Huntington Theatre Company. He also received a Drama League nomination for off-Broadway’s Wig Out! & a Los Angeles Drama Critics Circle Award for The Wild Party. Nathan was awarded a 2005 Best Classical Album Grammy Award for his work as a soloist on Songs of Innocence & Experience. "Lady Be Good/Fascinatin' Rhythm/I Got Rhythm"